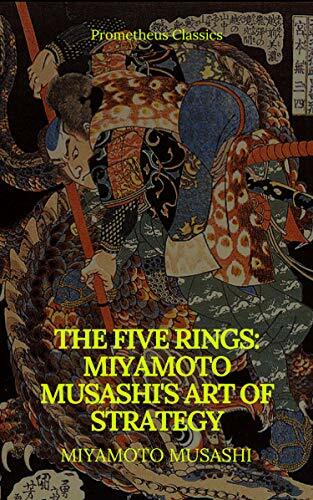 Miyamoto Musashi’s Go Rin no Sho or the book of five rings, is considered a classic treatise on military strategy, much like Sun Tzu’s The Art of War and Chanakya’s Arthashastra. The five “books” refer to the idea that there are different elements of battle, just as there are different physical elements in life, as described by Buddhism, Shinto, and other Eastern religions. Through the book Musashi defends his thesis: a man who conquers himself is ready to take it on on the world, should need arise.